8 pm at Muritai School Theatre, Muritai Road, Eastbourne. Billy is top employee at the Goodie Goodie Gelato Stop. He works hard, loves his job and dreams of becoming manager. Today his dream can come true – nothing can go wrong … or can it? Please be advised that strong language is used. Mike McJorrow has always loved the theatre and most of all, fast-moving farce. As he was growing up he was “obsessed” with TV comedies such as Frasier and Seinfeld. He has always had ideas about writing one himself one day. His moment came when first-time director Brittany McKendry couldn‘t get the rights to a play she wanted to direct. Mike had written a few pages of a play and this gave him the impetus to finish it. He had already done some collaborative writing but this is his first play written on his own. 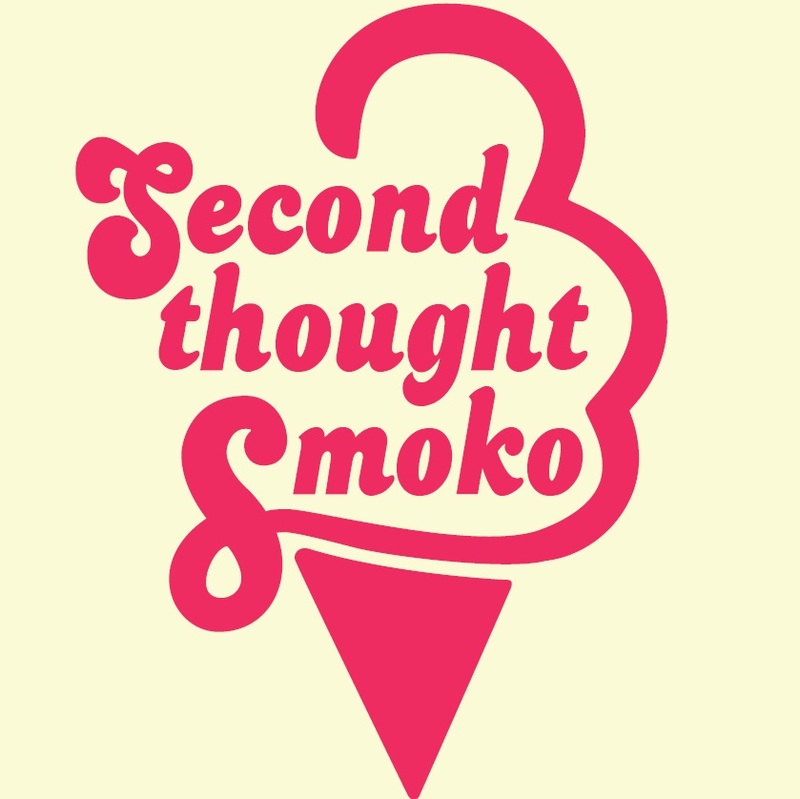 The result is Second Thought Smoko set in a gelato shop. The characters are based on real people Mike has worked with at various times, although none would be recognised as they are composites of a range of personalities. “I want people who see it to say ‘gosh, I know someone like that’, he says. It is fast-moving and funny with lots happening and a likeable main character people can empathise with. “I really envy people who can go to work and do the same thing every day and be happy – people without unrelenting ambition,” he says. He wanted to capture that with the main character. The play has a few surprises he says, so was reluctant to give away too much of the plot. Billy just loves his Roster, jane well she just ….